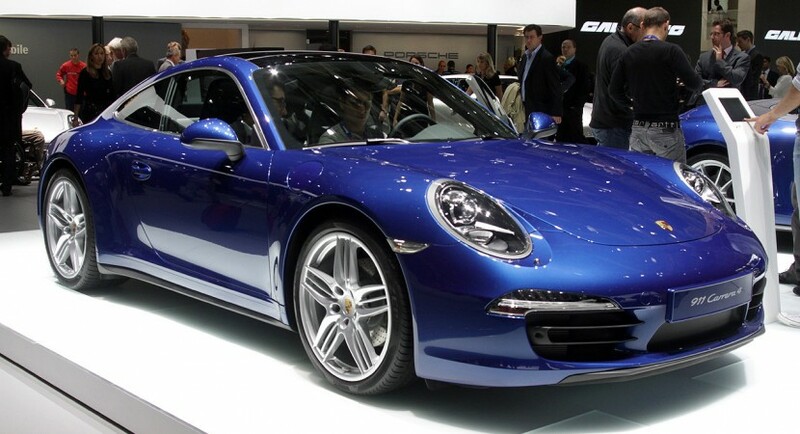 Porsche scored big time at the Frankfurt Motor Show with their new 911. It was the most talked about car to be launched there. Odds are that the Paris Motor Show polling won’t be as successful for them. They did bring the 991 Porsche 911 there, but the only new thing on it was a drivetrain option. The Carrera was there available in 4 and 4S badging, signifying the engine’s power is now also being relayed to all four wheels. In the case of the Porsche 911, four wheel drive is the sort of thing that really changes the feel and performance (slightly) but it’s still not that major a difference. The fact that we already knew Porsche was bringing these cars to the Paris motor show didn’t help either. The surprise factor might have helped. 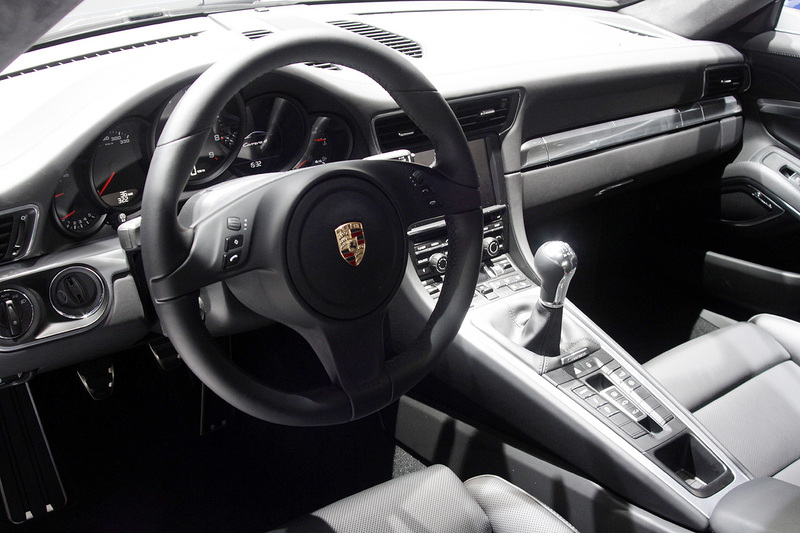 Just like in standard form, the regular version of the Porsche 911 Carrera 4 gets a flat-six cylinder 3.4 liter engine which provides 350 horsepower. 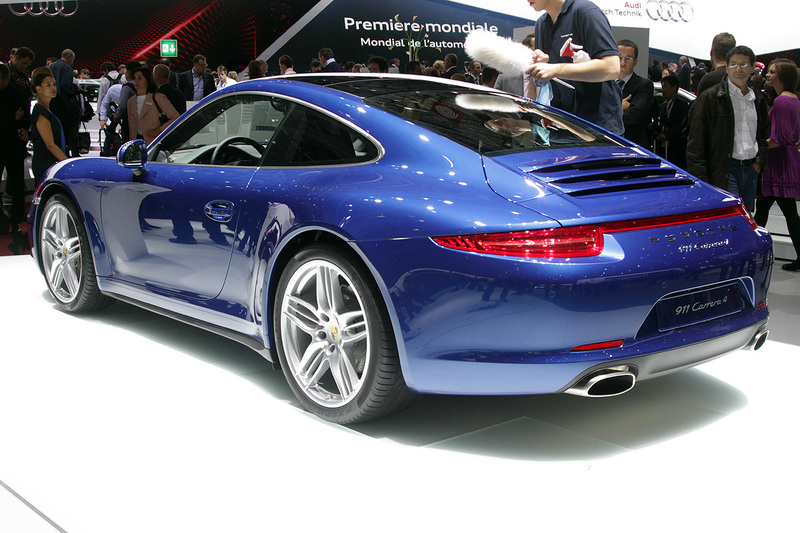 At the same time, the Carrera 4S also gets a flat six, except it’s a 3.8 liter and its total output is 400 horsepower. Naturally, this is the sort of difference that, well, makes a difference. The Carrera 4 takes 4.5 seconds to hit 62 and has a top speed of 177 mph while the 4S sprints in 4.1 seconds and makes a run up to 186 mph. Apart from the difference in speed, the 4 and 4S are set apart in the Porsche lineup by virtue of pricing. The less capable model starts at 77.924 GBP and the raunchier 911 C4S starts at 87.959. 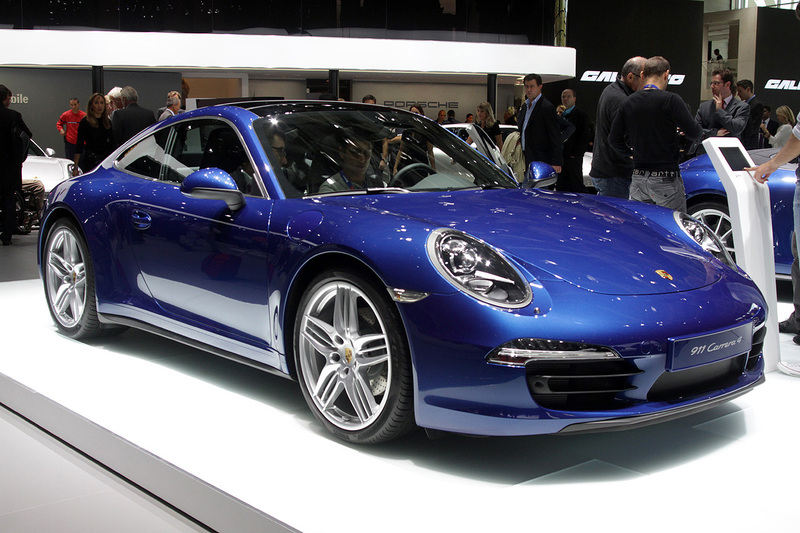 Two convertibles of the 2013 Porsche 911 Carrera 4 and 4S will also be available when it hits the market later this year.